It's not only UV exposure that you have to worry about when it comes to skin aging, exposure to pollution can also be a major cause to premature skin aging. On top of premature skin aging, exposing your skin to pollution can make it sensitive and irritated. 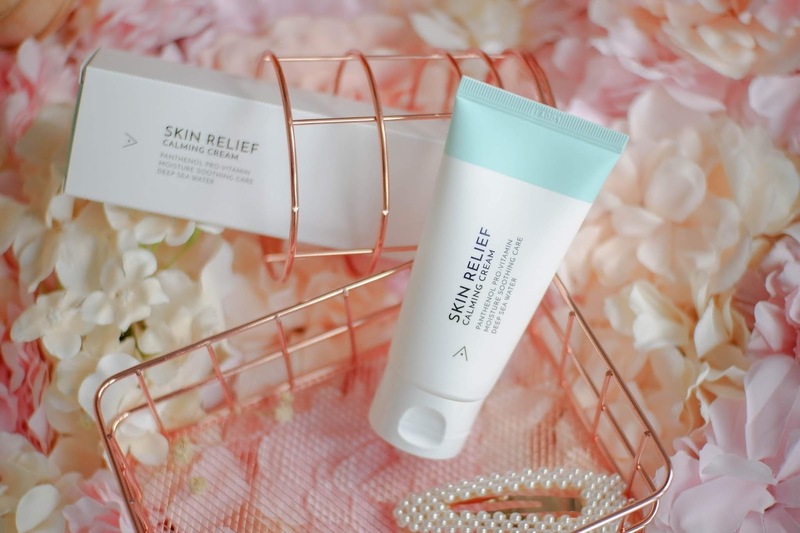 Althea's latest product, the Skin Relief Calming Cream has anti-aging properties and can nourish, soothe and repair your skin to combat the effects of pollution. 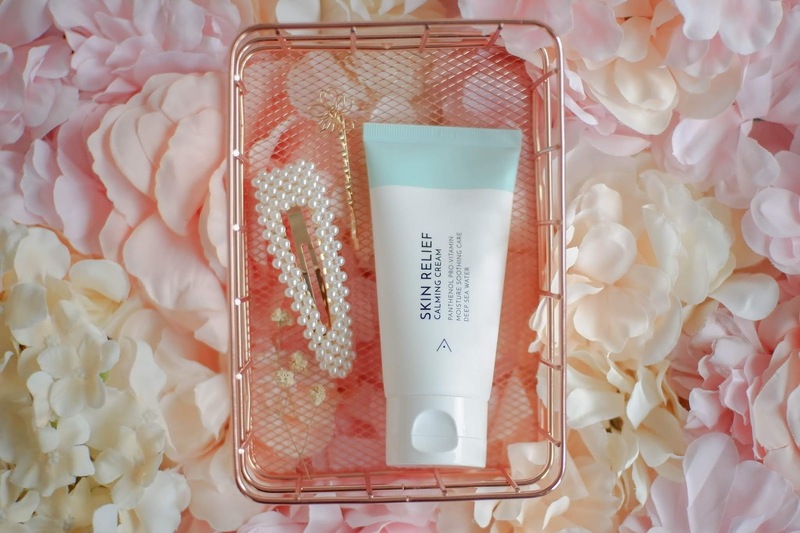 Keep calm and cool with the Skin Relief Calming Cream. 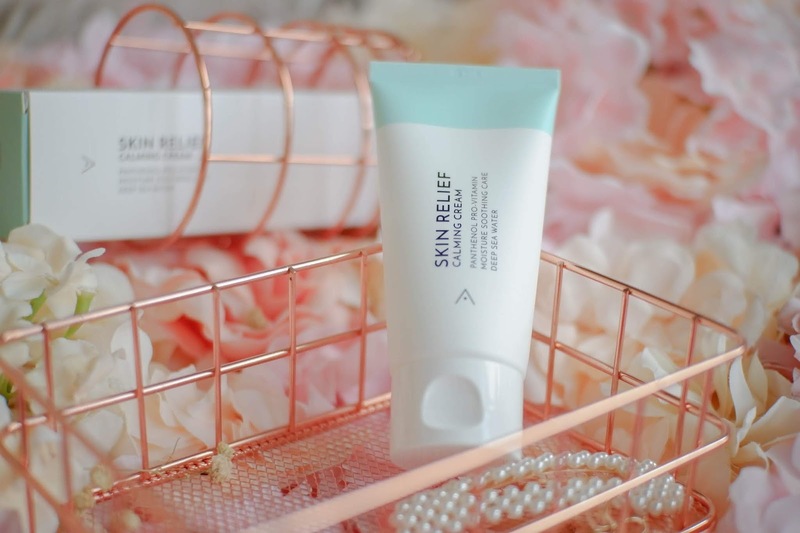 Perfect for dry, sensitive skin that is easily irritated, the Skin Relief Calming Cream intensively hydrates and deeply moisturizes the skin. Panthenol is a special substance that transforms into vitamin B upon absorption of the skin, it soothes and hydrates while strengthening the skin’s barrier. The Skin Relief Calming Cream contains 5 soothing ingredients: Eclipta Prostrata Leaf Extract, Amaranthus Caudatus Seed Extract, Barbadensis Leaf Extract, Ulmus Davidiana Root Extract and Ficus Carica Fruit Extract. 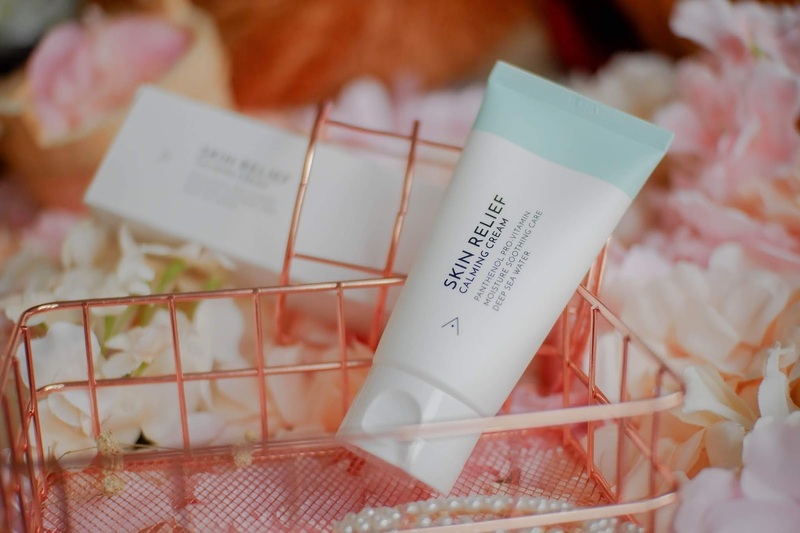 The Skin Relief Calming Cream does not contain Paraben, Synthetic pigment, Triethanolamine, mineral oil, Benzophenone-3, animal ingredients, Propylene Glycol, ethanol, Talc and Benzoic acid. 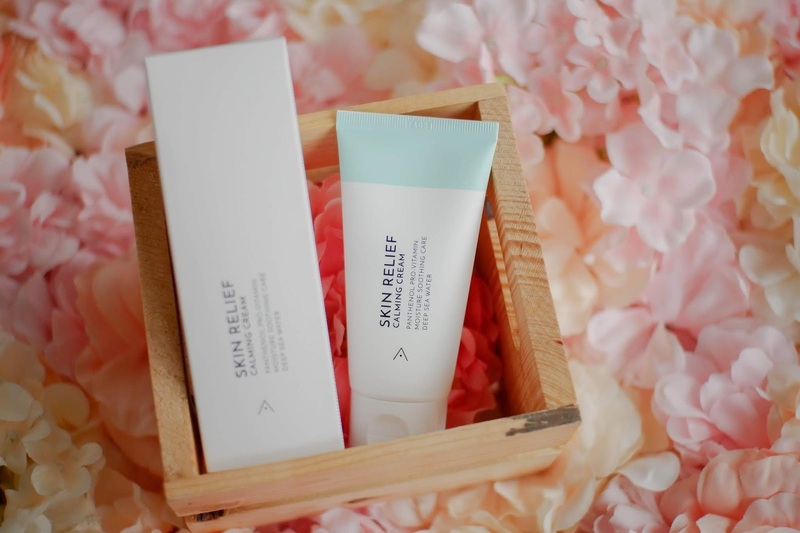 On top of repairing the irritated skin from harmful external factors such as pollution, the Skin Relief Calming Cream contains a mix of shea butter and hydrogenated lecithin to nourish the skin and form a moisture barrier while chamomile water and seawater soothes and improves moisture retention in the skin. I tried using the Skin Relief Calming Cream on my husband's face which has dry and sensitive skin that's easily irritated. It smelled really nice and it's light on the skin, leaving a non-sticky finish. Despite being light on the skin, it does a good job of moisturizing dry, flaky skin. You can get the Skin Relief Calming Cream at ph.althea.kr/skin-relief-calming-cream and they currently have a promo where you can get a free Skin Relief Spot Film Gel for free. I previously reviewed the Skin Relief Spot Film Gel on my Althea Makeup Review post. Wow! sarap kaya sa pakiramdam pag na momoisturized ang skin s face . mukhang magada ngq po to gamitin.